Soldier Systems There are 144 products. 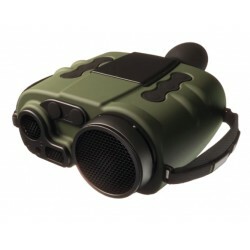 Rugged, weatherproof, easy to use and small enough to fit in your pocket, the TruPulse® Tactical is the ideal handheld Laser Rangefinder for both the individual dismounted soldier and the precision shooter. The SuperWand's 360° detection field provides uniform sensitivity and tip pinpointing to detect weapons and other metal objects with extreme accuracy. 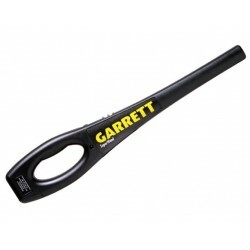 From airports to sporting events, the lightweight SuperWand is the hand-held of choice for today's security screener. 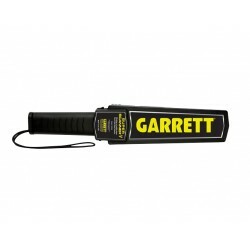 Originally designed for use at the Olympic Games in 1984, Garrett's Super Scanner is the most recognized hand-held metal detector in the world. 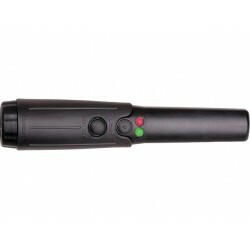 The THD is the most rugged, compact metal detector on the market. With a highly-sensitive 360° detection area and a silent vibrating alarm indicator, the THD is the perfect metal detector for all law enforcement operations. 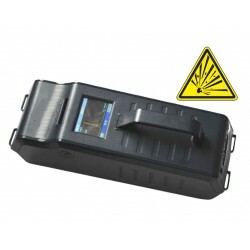 It is also particularly effective for use in schools, bars and clubs, and for corporate security. 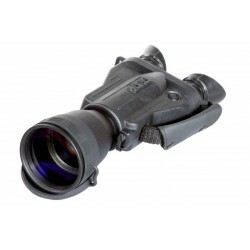 The SENOP HUSKY thermal imager is suitable for various types of vehicle. It can be installed in any type of vehicle or vessel regardless of environmental circumstances or purpose of use. 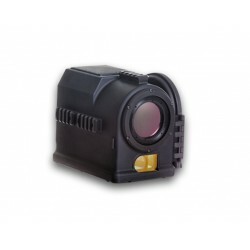 The SENOP HUSKY Fire Control Thermal Sight is a smart and accurate weapon sight with integrated uncooled Thermal Imager, eyesafe Laser Range Finder, Global Positioning System, Inertial Measurement Unit, Digital Magnetic Compass and Ballistic Computer. 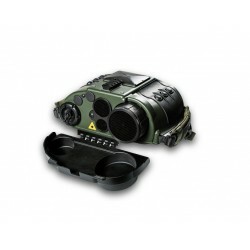 LISA is a versatile target acquisition and observation sensor for day and night-time use. 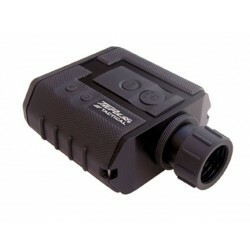 The device has a direct-view channel for daytime use, an uncooled thermal imager, a laser range nder, a digital magnetic compass, a CCD camera, and GPS. 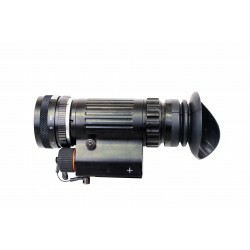 The SENOP LILLY is a compact multifunctional thermal imager that has exceptional situational awareness capabilities with minimal power consumption. 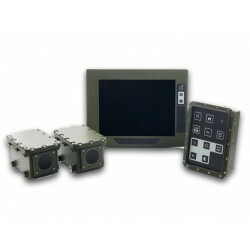 LILLY is a superior tool for observation, reconnaissance and target acquisition. 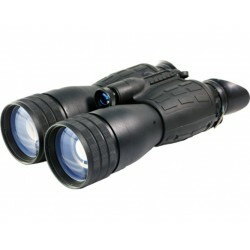 Night vision binocular B11 is one of the most popular models, intended for performance of various kinds of activity in conditions of low light, where there is a need to detect and distinguish mobile and motionless objects at a distance.